foundations and burial sites and to promote the appreciation of Hawaiian history. Ahu'ena Heiau, Inc. adopted its bylaws on June 10, 1993. 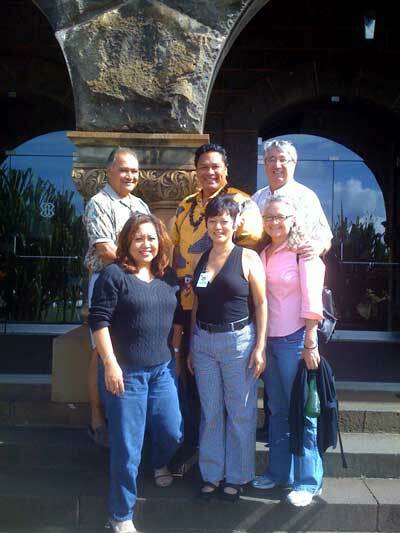 The initial officers and directors in 1993 included Kenneth Ching, President and Director; Max Aiona, Vice President and Director and Damien Souza, Secretary and Director and Directors Daryl Lee, Fanny Au Hoy, Leimana DaMate, G. Buddy Keala and Kanalei Shun. Unification, Responsibility, and the Ku Images."